After sending the Blazer to its retirement in 2005, Chevrolet is bringing it back on the market for 2019, and the Canadian premiere of this new generation occurred at the Montreal Auto Show. Bigger than the Equinox, but smaller than the Traverse, the 2019 Blazer joins an already wide selection of Chevrolet utility vehicles. Adopting a resolutely modern appearance, the Blazer stands out by its much more aggressive front end then those of the brand’s other products. 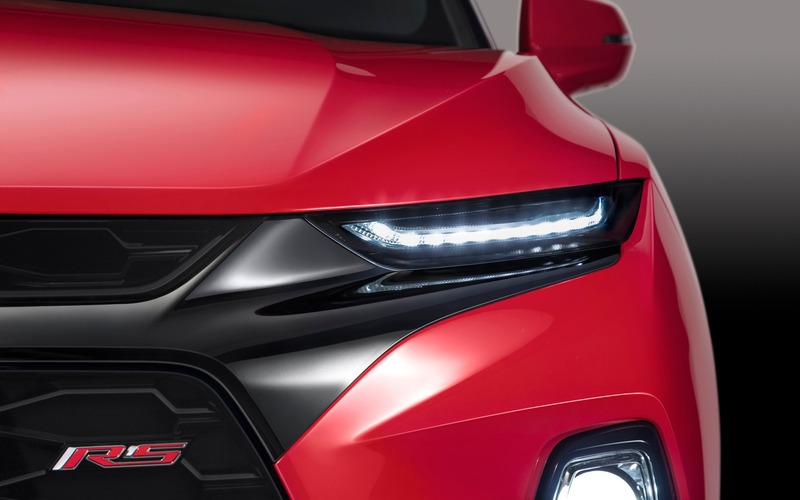 It will be even more attention-grabbing in RS trim, with its blacked-out front grille. The very thin headlamps also contribute to this unique visual identity. Under the hood, a 2.5-litre four-cylinder engine developing 193 horsepower and 188 pound-feet of torque will be standard. Consumers will also have the option of a 3.6-litre V6 with 305 horsepower and 269 pound-feet. No matter which engine is chosen, a nine-speed automatic transmission is mandatory. The base trim will feature a front-wheel drivetrain, but it will also be possible to get AWD. With the V6 engine, the Blazer will be able to tow up to 4,500 pounds (2,041 kilograms). 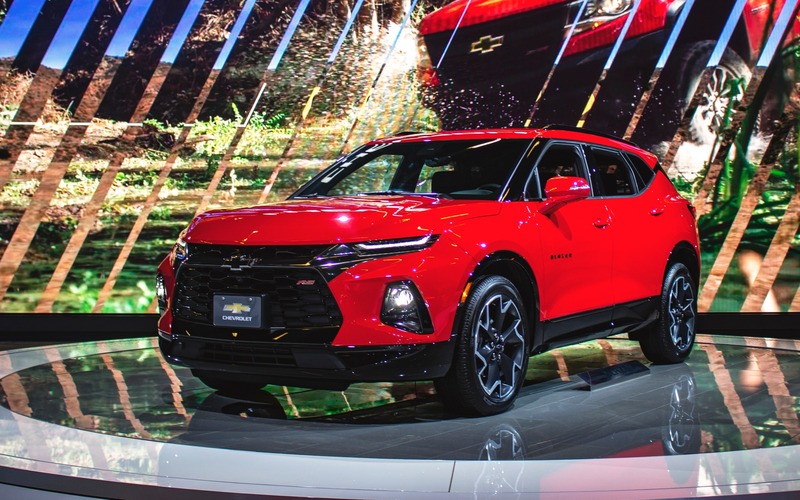 The 2019 Chevrolet Blazer will arrive in dealerships within the next few weeks.